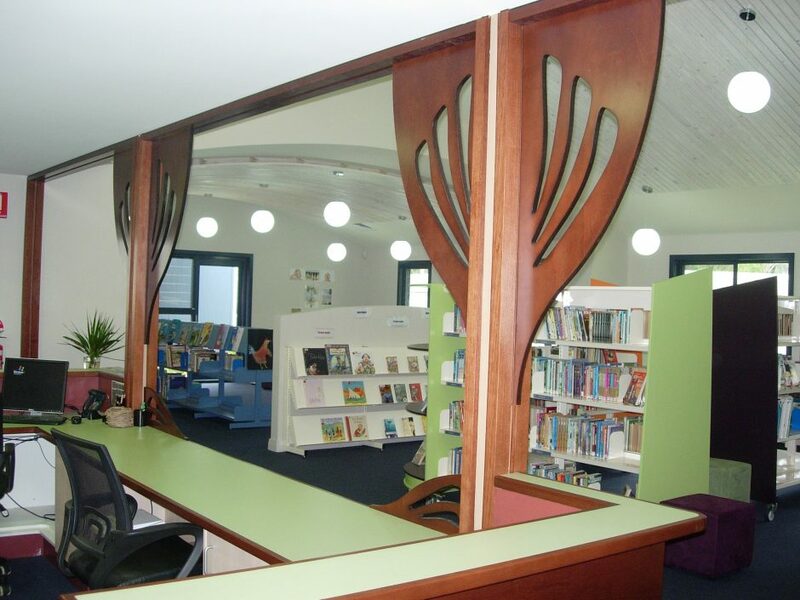 BER funded library and 2 classrooms completed the BJA Primary School Master Plan in 2010. Simple light filled spaces with generous volumes create a playground environment for the children. 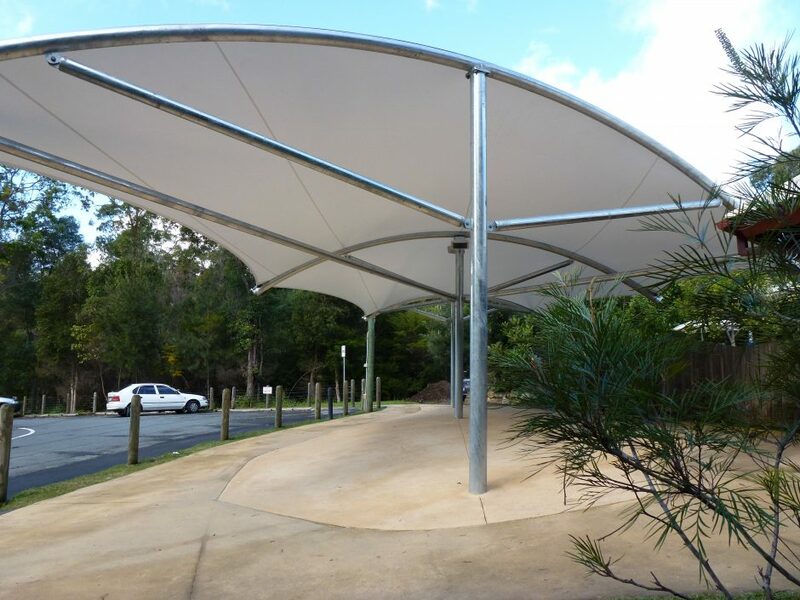 The building project came in well under budget, allowing additional landscaping and fitout to be added to the program. A kindergarten, 5 classrooms, staff and administration buildings were previously designed and completed to BJA’s Master Plan. 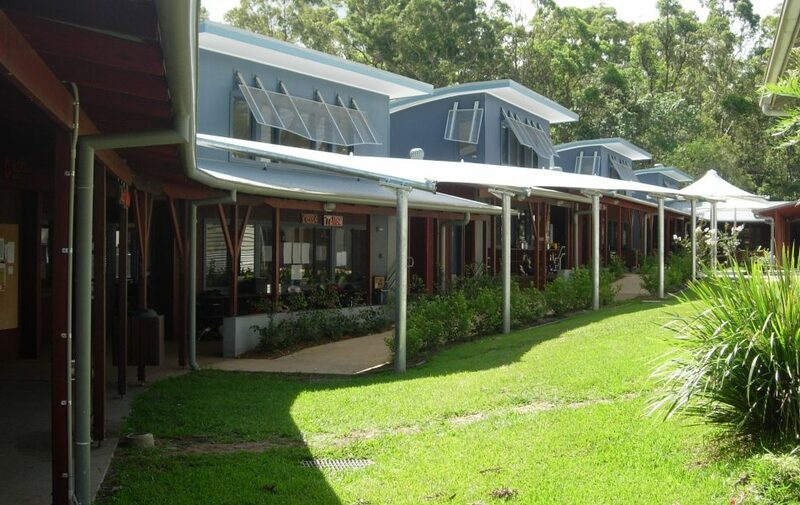 These Primary School buildings are sited to enclose a large courtyard and playing field, all surrounded by natural bush sloping down to a natural creek. Each classroom provides formal desk seating plus an additional informal story telling / movement & craft space. 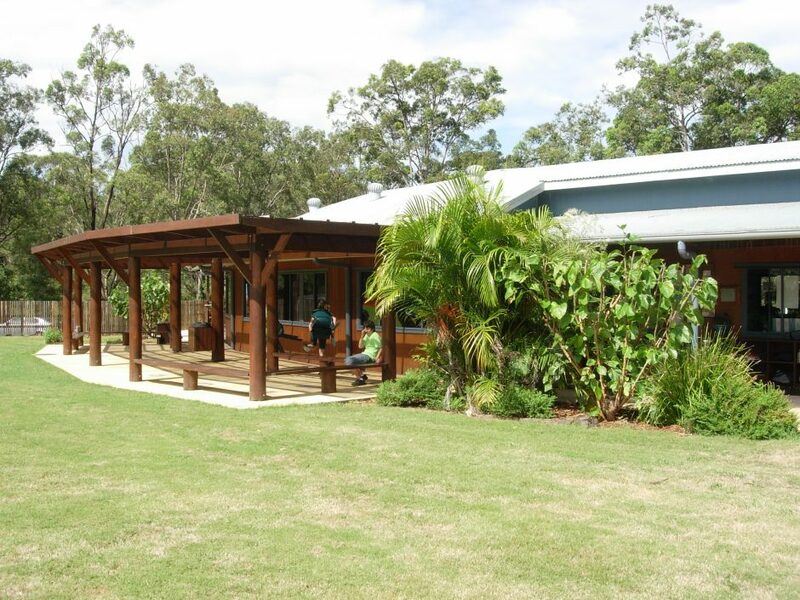 Natural light and cross ventilation is provided by screened clerestory glazing and high ceilings.